If you are a landlord and considering setting up a property company in order to alleviate the financial burden due to recent tax changes, please call Dutton Gregory Solicitors. 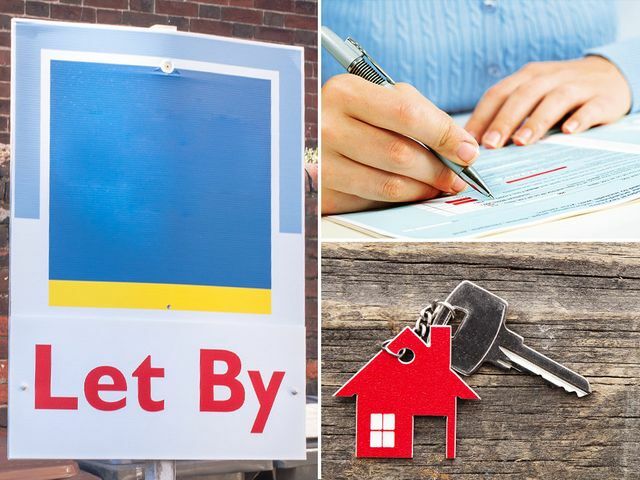 Buy-to-let tax changes have hit landlords hard over the past few years, from the three per cent stamp duty surcharge for investment properties, to the phasing out of mortgage interest tax relief. Different property gurus have recommended different strategies for coping with all these changes, but one piece of advice we’ve been hearing a lot lately is that landlords should consider setting up a property company - and it seems people have listened.